How inviting does your home appear to be? Homeowners carry this sense of responsibility to make their space look more welcoming when people are coming over or if there’s a special occasion. However, why not decorate your home a lot more welcoming than it is whole year round, guests or no guests? That would be a neat way to make your home more cozy and warm for you. After all, it should not only appear to be when guests are coming, doing this is for you, too! Make your home feel welcoming, fun, and a memorable place for your guests; and of course, a warm and cozy home for you. We’ve got a few tips here that can help you get started to making your home an inviting sanctuary. 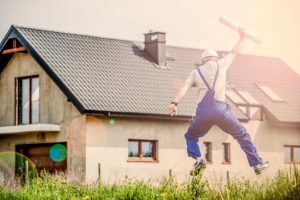 It doesn’t really matter if you have just bought a new home, willing to fix your home, home improvement requires a keen eye on the necessary repairs you want in your house. Here we will be giving away form handy tips for your next home improvement project.